***2013 Ford Focus SE***Race Red***FWD***2.0L 4-Cylinder DGI DOHC***Air Conditioning***Alloy wheels***Power windows*** Remote keyless entry***Steering wheel mounted audio controls*** We have been in business in the Pine City community since 2010 and are locally owned and operated. 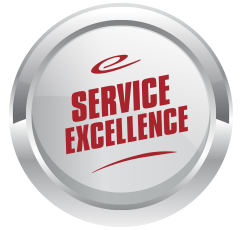 At Eide Chrysler, we believe in giving you a fair and competitive price upfront. 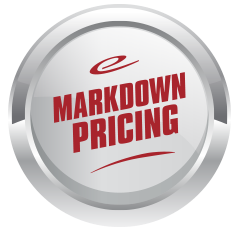 All of our vehicles feature our Markdown Pricing to ensure you feel confident about getting a good deal and excellent overall value in your vehicle purchase. We would also love to have your trade! We will give you Fair Market Trade Value for your vehicle. Want to know what your trade is worth? Use the KBB Instant Cash Offer feature on our website to receive a guaranteed value for your vehicle! We also offer convenient service hours during the week and all day Saturday. 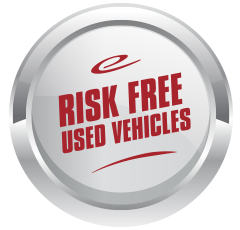 All of our vehicles are also offered with a free Autocheck Vehicle History Report. We are very serious about your satisfaction and our aim is to make your experience with us Simple, Fast & Fun.